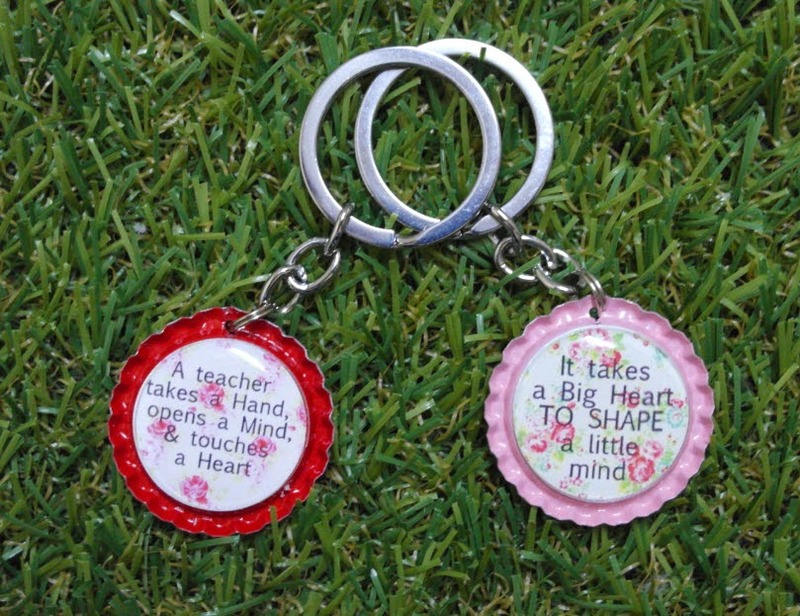 Made these for my son's teacher. 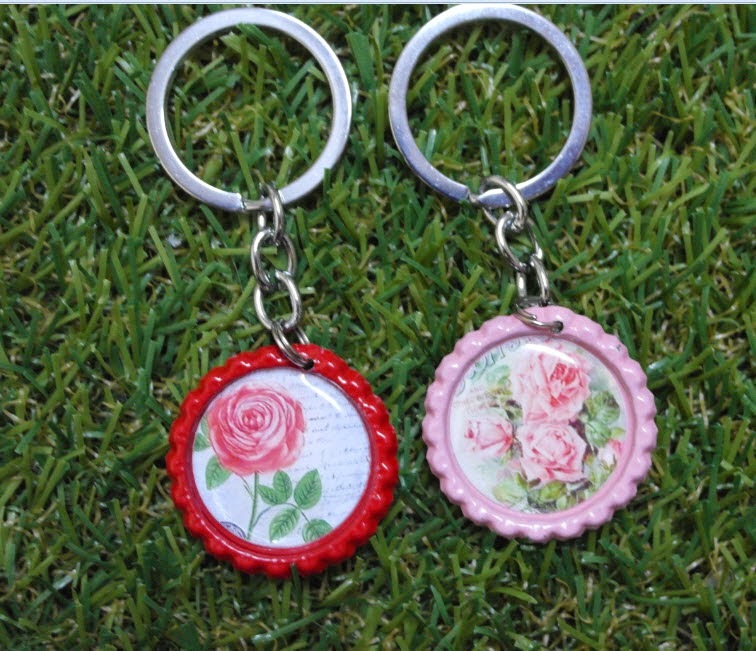 Shabby rose retro bottlecap keychains. 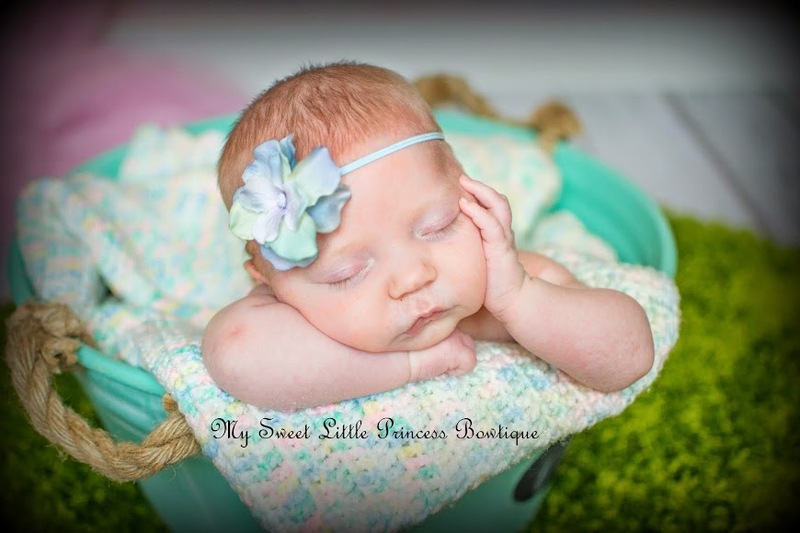 Headbands, hair accessories for babies, toddlers, all ages.